The surface is stain-resistant and easy to clean. Pad size is 750 x 450 x 3mm. Although the area of the product is bigger, we would not like to roll or fold it when pack & ship in order to save costs like other sellers. 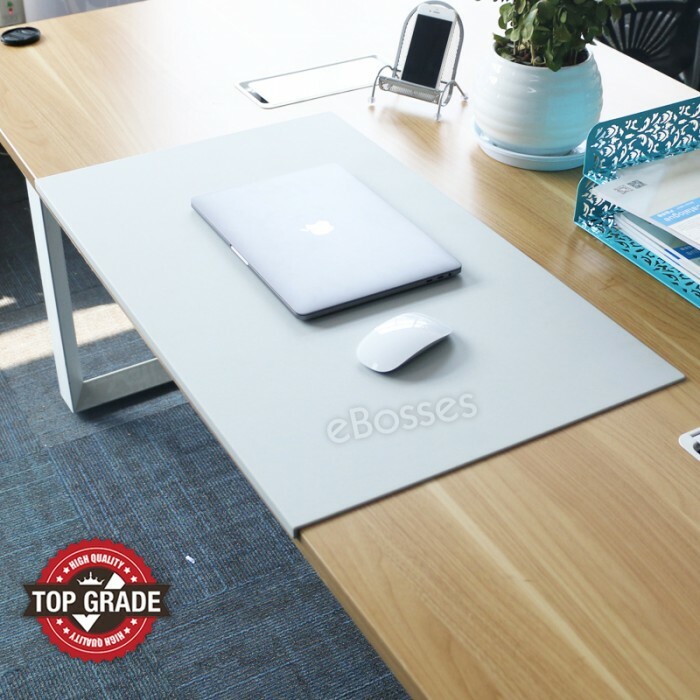 Desk mat is made by Water-proof TPU, when you accidentally spill water on it, just gently wipe with a cloth or paper, it will be dry immediately and esay to clean. We use Eco-friendly material for this item, there is Non-toxic & No odor. Flat surface and neat edge make it joint desktop perfectly. With this quality desk pad. Comfortable resting surface for your hands while writing, typing, or using the mouse. Surface can be used as a mouse pad, comfortable resting surface for your hands while writing, typing, or using the mouse, the smooth surface reduces writing fatigue, when you can write in your papers, invoice, and seal on the desk pad, it won't indent, scratch or stain. Nonglare lichee pattern surface reduces eye strain. 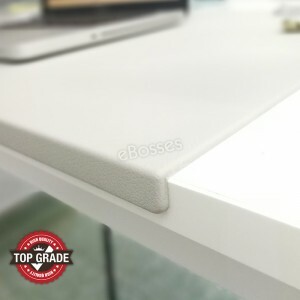 Synthetic leather texture desk mat feels great to the touch. The surface is stain-resistant and easy to clean. 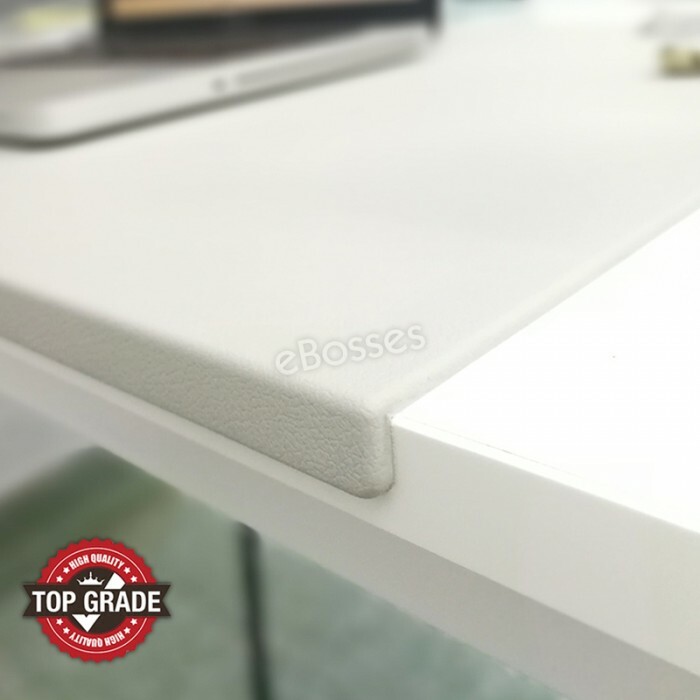 Rectangular desk pad offers a superior writing surface that will not indent, scratch or stain.